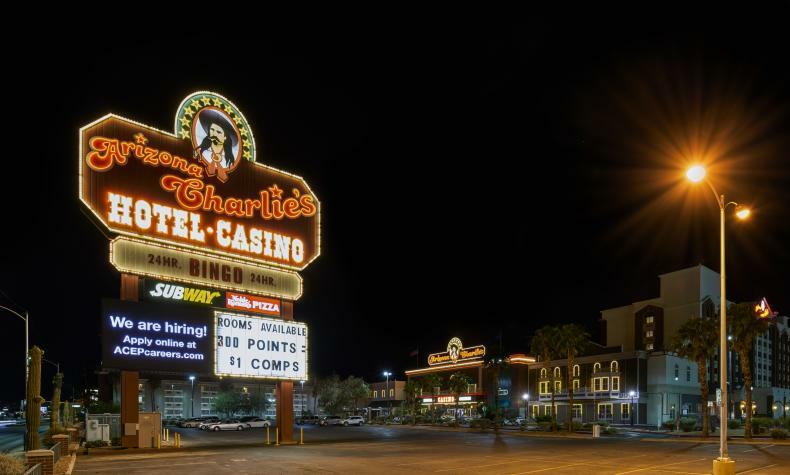 A property with a modern, Western motif, Arizona Charlie’s Decatur Hotel & Casino features great food and comfortable accommodations, and is a go-to place for gatherings or shindigs. Old-timers here welcome all visitors to their neighborhood establishment. 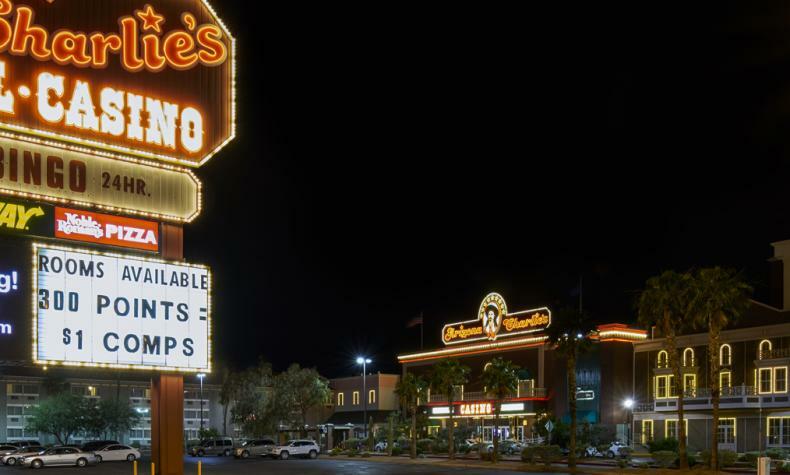 There are over 250 guest rooms, 9 suites, and a whole mess of gaming to choose from. Great deals are also found on meals. Plus, there’s a banquet facility that accommodates weddings or receptions, social gatherings or meetings.